Stockdale also handled bass duties and was joined on the sessions by drummers Josh Freese (Nine Inch Nails, Bruce Springsteen, A Perfect Circle) and Joey Waronker (Air, Beck, REM), while Wolfmother’s 2016 touring lineup will include bassist Ian Peres and drummer Vin Steele. “Gypsy Caravan” follows previews of “City Lights” and the title track. 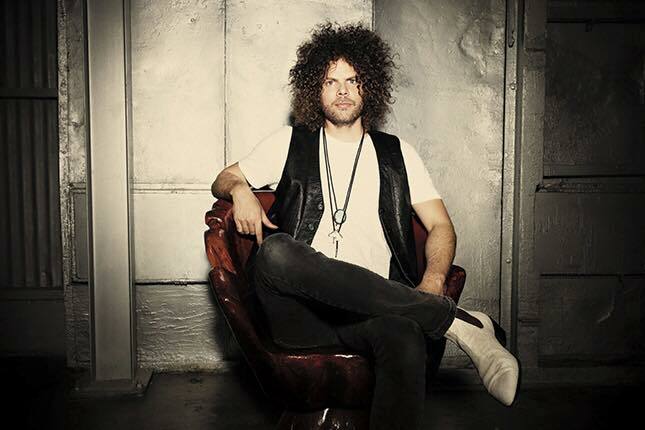 Wolfmother will launch a North American tour in support of “Victorious” on February 24 at First Avenue in Minneapolis, MN.